Bière Blanche is inspired by the witbiers of Belgium brewed with large amounts of wheat and spiced with coriander and orange peel. The soft palate and low bitterness of this witbier is perfect for aging in Chardonnay barrels with our local microflora, which added a ripe, citrus acidity to this vibrant beer. 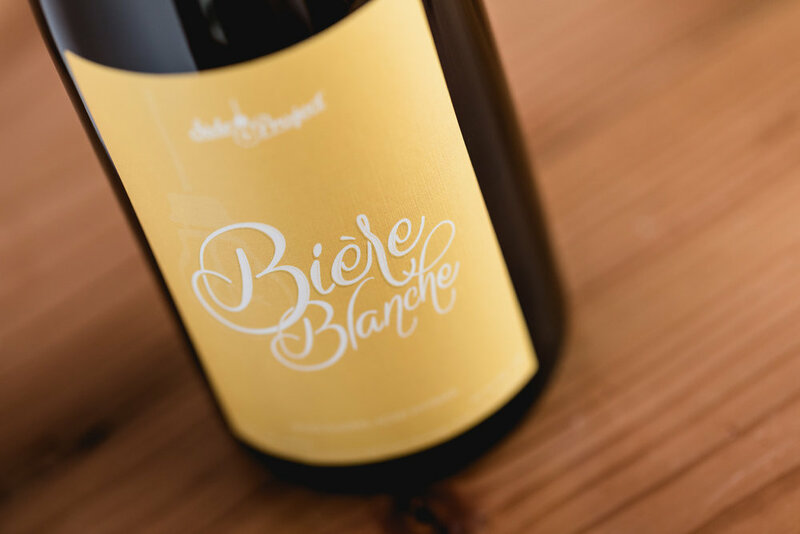 This refreshing witbier aged in wine barrels for several months before it was naturally conditioned in this bottle.